Join professionals from leading healthcare organizations around the world and learn how to streamline processes, improve business performance and supercharge your career with Green Belt Healthcare Certification. Limited time special – Receive $25 off your Healthcare purchase. Please use code: hcpromo17 at checkout. SSGI Green Belt Healthcare Certification is Globally Recognized and Industry Trusted in Over 90 Countries. View Our Global Reach Here. ✓ $225 (includes Lean Six Sigma Healthcare Green Belt Training & Certification). ✓ Globally Recognized (receive 60 PDUs – Pre-approved by PMI® – upon completion of program). ✓ Short case studies and real world examples from leading healthcare organizations. The information was laid out in a way that made the concepts understandable. I really liked taking the quiz at each section to test my knowledge. 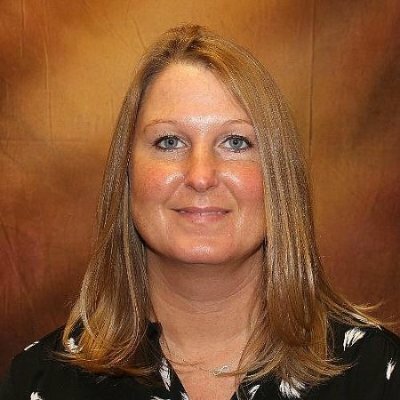 Thank you!…I recommend to anyone looking to make efficiencies while keeping processes in control. Being in healthcare I am thankful this program is available and plan on putting it to use. The Healthcare Green Belt certification program is suggested for anyone working in or seeking to work in the healthcare industry. For professionals within healthcare, this certification will hold more weight than the general Lean Six Sigma Green Belt Certification. 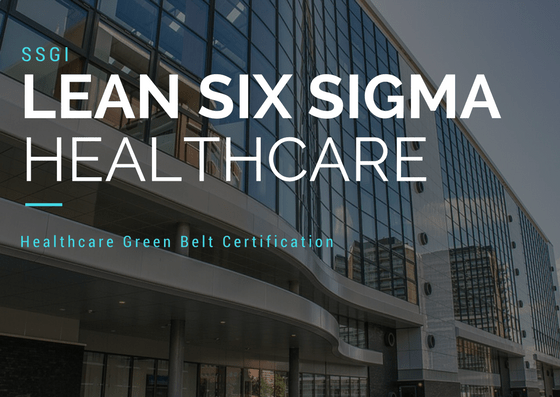 The SSGI Healthcare Lean Six Sigma Green Belt course is an intermediate-level program tailored (real world case studies & examples) to the healthcare industry. No-prior experience needed. Open enrollment. SSGI is a PMI® (Project Management Institute) Registered Education Provider for Lean Six Sigma Healthcare Green Belt training. Training is 100% online, self-paced, mobile friendly and hosted on a learning dashboard. This course applies Lean Six Sigma tools and concepts to healthcare scenarios that illustrate how to improve patient satisfaction, processing times, clinical outcomes and organizational activities. You will learn the skills necessary to perform as a Certified Green Belt within the healthcare industry. There is no time restriction. You will have lifetime access. * All users have lifetime access to training. Access will not expire. Test can be taken online at your own convenience. You do not need to go to an exam center. If you fail to pass the exam, you will have unlimited retakes for no additional fee. By passing the exam you will receive an offical industry recognized Lean Six Sigma Healthcare Green Belt Certification and ID license number. 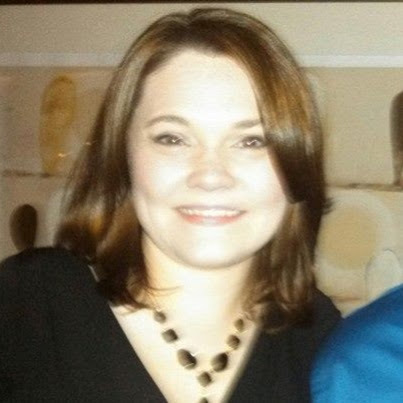 Industry Recognized and Approved Lean Six Sigma Healthcare Green Belt Certification and ID. Globally-Recognized and Industry-Trusted Lean Six Sigma Healthcare Green Belt Certification. 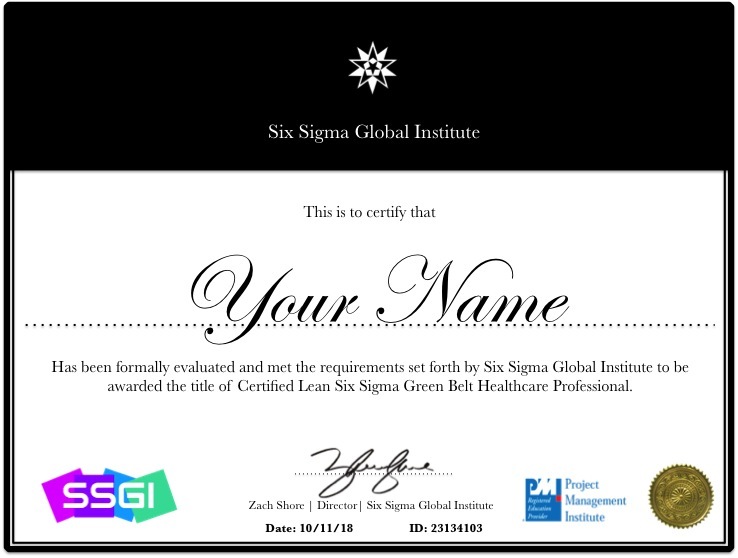 Lean Six Sigma Healthcare Green Belt certification from Six Sigma Global Institute (SSGI) will help you stand out from the competition, open new career opportunities and increase your salary. As a Certified Healthcare Green Belt Professional, you will be qualified to lead small and medium sized projects. SSGI trains and certifies employees from top healthcare companies around the world such as Humana, Bayer, United Health, Teva and Kaiser Permanente. 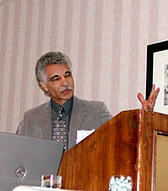 There are no requirements or prerequisites for the Healthcare Green Belt. Yes, the program is 100% online and self paced. You can enroll into the program from our website and begin immediately. There are no enrollment dates, as we have open enrollment via our website. How long will I have access to the training? Our training does not expire. You will have on-going access even after completing the program. Everything is hosted digitally on our learning management platform. How do I take the exam? If I fail, can I retake it? The exam is taken online via a computer at your own convenience. The only requirement is that there is a 2-hour time limit in which you must complete the exam. If you happen to fail the exam, you will have unlimited attempts for no additional fee. 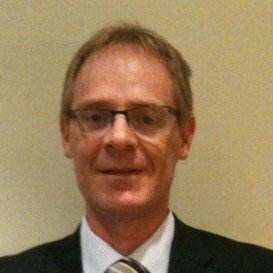 Will I receive an actual Healthcare Green Belt Certification? 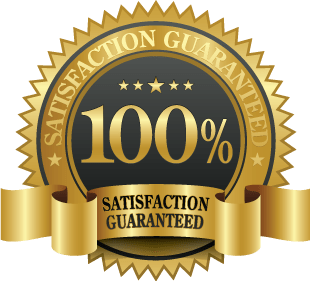 Yes, upon passing the certification exam (included in your purchase) you will receive a globally recognized Healthcare Green Belt Certification with an ID License number so employers can verify your credentials.